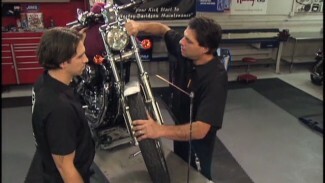 Bob teaches you how to remove the necessary caps and screws on the front fork of your Softail or Dyna to drain the fluid and clean the parts. He recommends only using brake cleaner, not carb cleaner. Once you’ve drained the fork and replaced any old parts, check your user manual to find the type and amount of fluid that you should use to refill the fork. 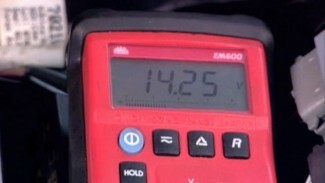 Related Video: Dyna Fork Fluid Check it Out!